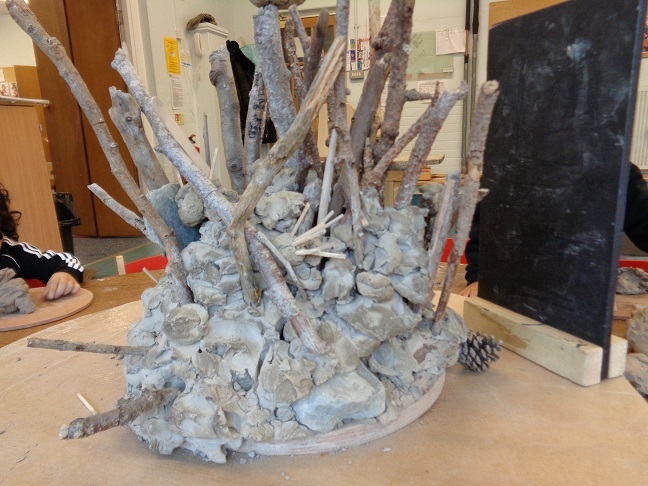 As a long time associate artist in residence at Washwood Heath Nursery School (WHNS) in Birmingham, I have been asked to facilitate a project looking at how clay might improve the learning experience for children with Special Educational Needs (SEN). The 10 day project will span the 2018/19 academic year and I am employed to engage the children and staff for three or four days each term. As with all my clay adventures in Early Years Foundation Stage (EYFS) documentation is key and an essential part of the project. Each week I observe the youngsters, photographing their interactions and recording notes. Having just a few SEN children to focus on is going to be really beneficial. I found in the past, in my enthusiasm trying to give all the children the best experience, all of the time, I ended up spreading myself too thinly. 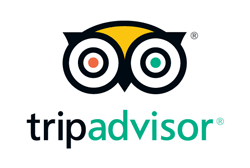 It’s going to brilliant just to focus on a few and do some real in-depth exploratory work and build some meaningful relationships. Great stuff and I’m genuinely excited to working in this way. Had a quick briefing with ‘N’ and then set up on the clay table. ‘K’ kindly presented me a list of the children’s names and I spent a lovely morning identifying the children I’m working with and getting to know them one to one. In future weeks, I’m going to set up an activity on the table that the whole of nursery can access and then hone in on my SEN focus group, either at the table or in other parts of the nursery. 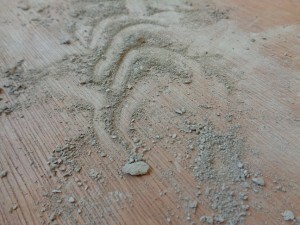 When ‘L’ first sat down at the table, she used a rolling pin to lightly tap away at a dried clay pot, creating a layer of fine particles and dust on the board. She used her fingers to draw through the dust. I introduced a pinch pot with lid for her to contain her dust and broken bits of dried pot. Another child ‘H’ (great interpersonal skills) came and sat next to her at the table and ‘made’ together. – lovely! Holding hands and swapping the odd word or two. ‘L’ seems a happy soul, singing along to the children’s songs playing on the white board whist she works the clay. If you’re happy and you know it pat the clay! Enjoying counting to five as she helps to flatten the clay slab. When ‘L’ leaves the clay table she heads over to the carpet to play the drums and percussive instruments. Music and rhythm is going to be a brilliant way to connect with the ‘L’….and probably the rest of the children too! I went to find ‘Z’ in the classroom as he was somebody I hadn’t had opportunity to meet yet. I found him happily playing with his plastic dinosaurs. “Stegosaurus!” I headed back to the clay table and grabbed a lump of clay and quickly made a T-rex in front of him. He was suitably impressed, disappeared and then returned with his own lump of clay to model (or to get me) to model another dino. He didn’t need too much persuasion to join me at the clay table for some more clay dinosaur modeling. 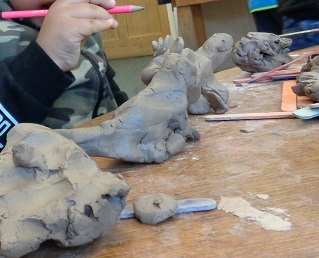 “Make a stegosaurus out of clay” Loved the way he used a pencil to very carefully prod eyes into the dinosaurs head. We somehow ended up with a two headed stegosaurus! At the end of the session “bye bye dinosaur” on the way out he saw a small, life like plastic spider “spider” became slightly obsessed and slightly frightened by the realistic toy. Maybe a starting point for next time?